Outdoor gear and gadgets reviews by Matt. 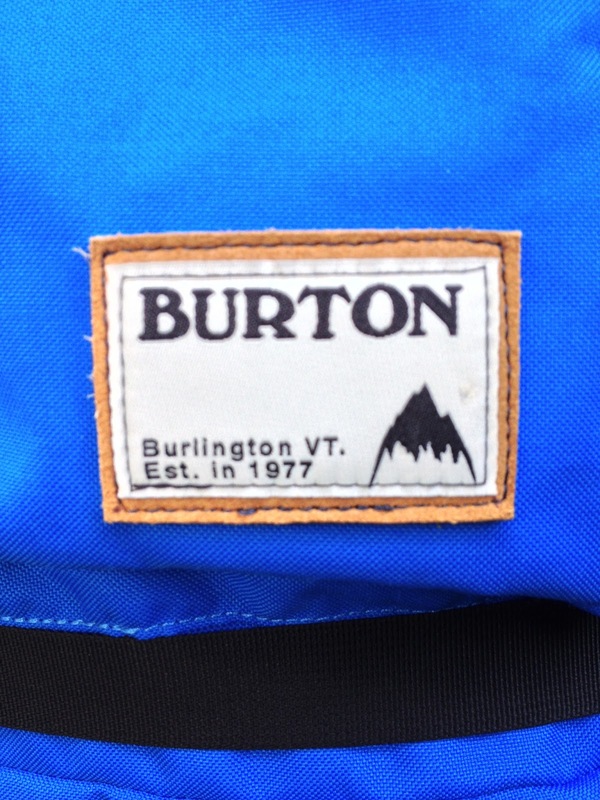 : Burton Snowboards 'Canyon' rucksack review. Outdoor gear and gadgets reviews by Matt. This is my site dedicated to reviewing outdoor equipment, and also gadgets both indoor and out. The views I express are my own, and I have drawn my conclusions based on my tests and experience with the product. 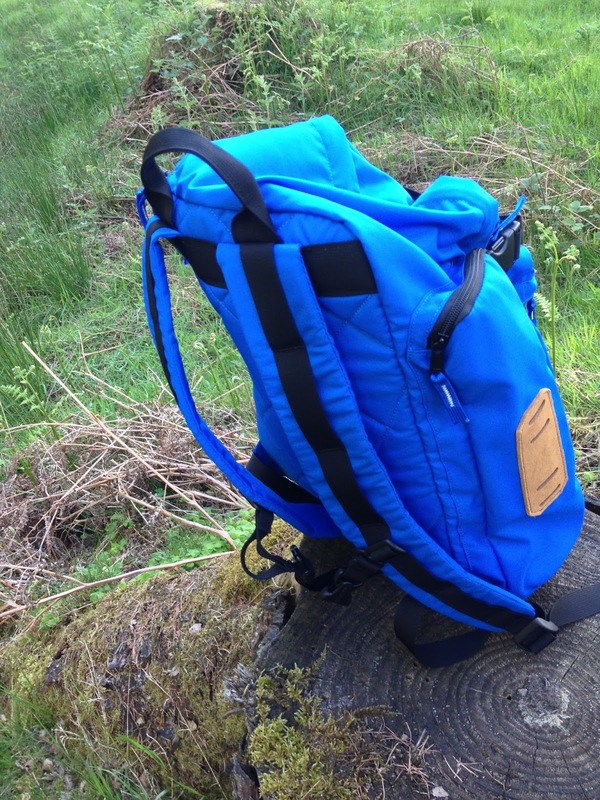 Burton Snowboards 'Canyon' rucksack review. 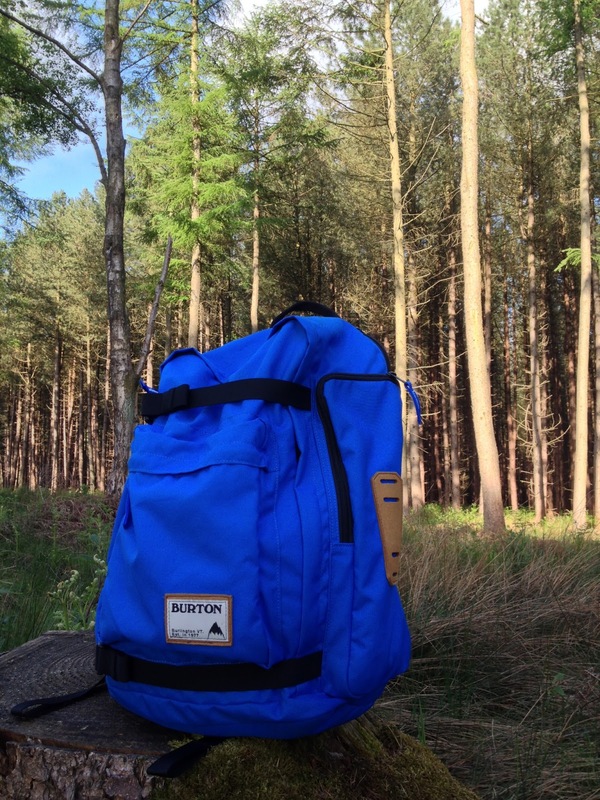 What I have here is the new 'canyon' rucksack from Burton Snowboards. 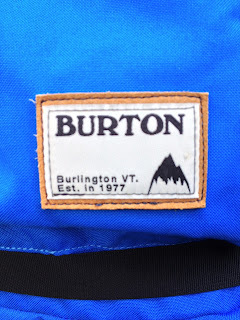 Now, I'd imagine most of you reading this know who Burton are and what they produce, and you'll know that ALL of the products they make are brilliant! I say this because the bags, clothing and other items they make are focused on everyday activities and not just the specialist 'snowboarding' they have become so well know for. They allow the end user to own a part of a cultural brand as they combine the history and credentials of the snowboarding apparel they are famous for, with the modern fashions on the high street. The bag itself is definitely a bag for everyday use. It has capacity of approximately 28 litres/liters which equates to an average sized daypack. It gives you enough compartment space for a multitude of items such as food, water bottles, clothing, books, pens etc. It even has a nifty compartment for your laptop which is padded for extra protection. The straps are adjustable to fit the user and are very comfortable on the shoulders giving no noticeable irritation like many other bags can. The bag is made using 600D Full Dull vintage inspired oxford weave poly, which is tough in any situation and gives you confidence that your possessions will have a little extra protection against scrapes and scratches. 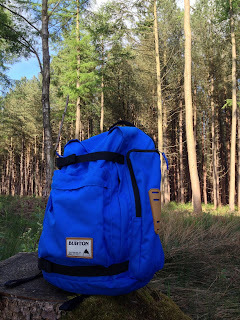 Overall the bag is a cool, stylish, practical bag that looks modern and upto date, and the fact it's made by Burton gives you the satisfaction that it's a well known, well made branded item. 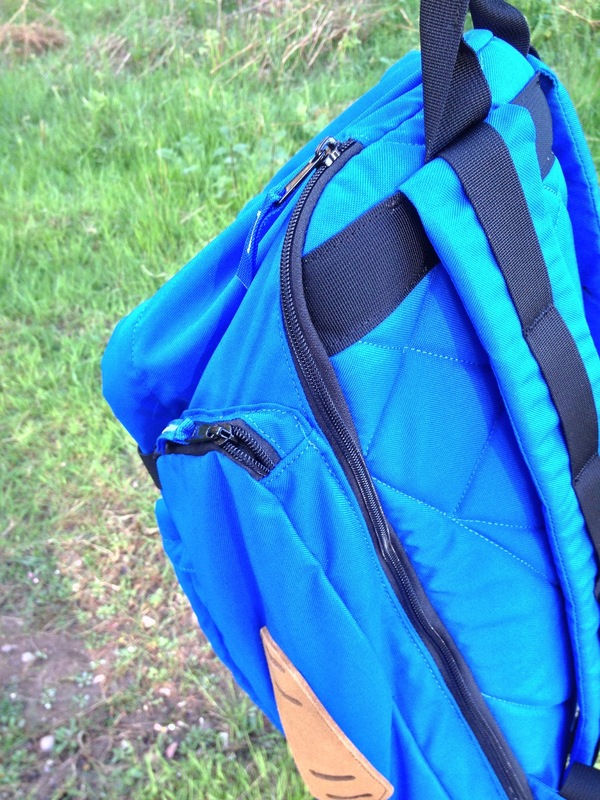 The bag comes in 6 different colours and is typically priced at around £55. This bag pack is cute.